Showing results for tags 'jc2'. I'm finally announcing > Mandalorian Lehon Expansion There are three parts of this mod: plot, usable content, and characters. Plot changes to Lehon include: main quest to get inside the temple now has an additional option of entering without working with the Rakata. Three sidequests are added. Working with either Rakata tribes includes a required bonus mission. I've created a triangle to the plot, no longer is the PC trapped between helping one tribe over the other. Now you can kill both of them! (And still enter the temple) Mandalorians are added as the third faction. They will have their own base (module). Added in two optional battles if you side with the Mandalorians. Part 2: Usable content. With any decent size mod, there will be a few new items and such. > Mandalorians have 9 different additional skins. > Mandalorians have several "late game" specific blasters, allowing players to use more than the Baragwin monopolized weapons. > A few swords. > Some of the armor will be wearable by the PC > Readable datapads giving lore background Part 3: Characters. I have several unique characters, with armor sets unique to them. 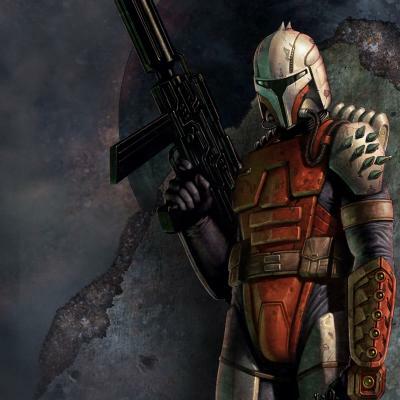 Several characters will be voiced in Mando'a, the Mandalorian tongue by fan speakers. Some intrigue and mystery, with fully fleshed out story to explain or imply explanation to several things. Names, personality, lore, and since they are Mandalorians they know Canderous! I've got 99% of the story fleshed out, 75% of the work completed, 95% of the dialogue by characters finished. Four issues remain before release: TSLpatcher, Voice Overs are still coming in, several bugs/beta testing, K1R compatibility has to be tested, and lastly a fifth for unforeseen issues. The overall goal is to extend Lehon and add in some Mandalorians. Any questions? Request by Valas991, JC2 Presents Massage Choice Allows the PC to decide which slave in Davik's estate, male or female slave, will give the PC a massage. It is a small mod, and shouldn't be incompatible with anything. It requires a manual install. There are only 9 files. The readme has full disclosure on how to install, it's quite easy. If you have any questions, or any feedback please send me a message, I would love to fix, change, or discusss the mod. Credits: Thanks to Fred Tetra for Kotor Tool Special thanks to the Deadlystream community! Thanks to Valas991 for his suggestion. JC2 Presents >>>>>>>> THE TOOL BAG About: Adds a portable workbench to the PC. Ever wonder where on the planet there was a workbench? Often times I did, I would download mods, just to know where the workbenches were! So this mod, allows you to use your "tool bag" as a workbench at any location, at any time! The readme has full disclosure on how to use, where to get it, and all of that useful information. I hope you enjoy this mod. And please, I beg of you, if you find a potential bug with my mod, send me a PM or comment below. As always, feedback is welcome, regardless of it's nature! Nexusmodder Review: "The game needed this out of the cd case. Nice add." Requested by LucyTheAlien. JC2 Presents: The Party Leveler TSL. ``````````````````````````````````````````````````````````````````````````````````````````````````````````````````````````````````````````````````````````````````````````````````````````````````````````````````````````` About: Identical in concept to it's k1 counterpart, the PC can now fully upgrade their party members from level 1, once they join the party. 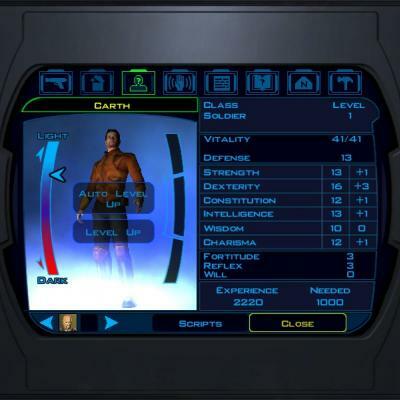 Benefits: Potentially, you could have Atton as a level 2 Jedi Sentinel, or simply have more customization of feats/skills/powers than usual. Installation: Unzip and run the tslpatcher, should be compatible with every mod out there. Installation order should be whatever mod that may have the same files, then my mod letting the tslpatcher patch the files for compatibility. As always, I hope you enjoy! Feedback is always appreciated, regardless of its nature. -JC2 Special thanks to LucyTheAlien for reminding me about the TSLpatcher. By Request of an anonymous /r kotor discord user, seconded by 134340Goat. JC2 Presents: Party Leveler K1 Allows the player to fully upgrade each companion from level one, keeping their original class intact as well. If you auto level up your companions, then this might not be the mod for you. However, if you enjoy strategically improving each companion to their full potential, then this is your mod. 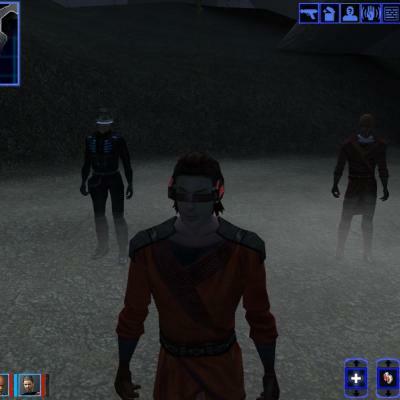 Jolee and Juhani join the party at level one, letting the PC have more control over their force power progression by five levels (default for both is level 6). 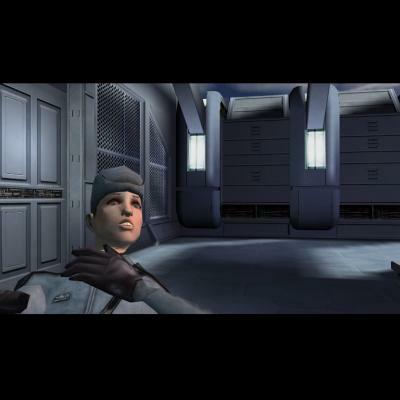 Note: Does not affect Juhani in the Grove, nor Jolee before he becomes party member on Kashyyyk. Installation: Unzip and run TSLPATCHER. Uses tslpatcher, should be compatible with everything, be sure to install your mods in the correct order. Any mod you think might use the same files, install that mod, then install mine using the tslpatcher everything should be compatible. Otherwise, you risk incompatibility issues. I hope you enjoy! As always, any feedback regardless of its nature is appreciated. JC2 Presents: ENSLAVE ZAALBAR Spoilers ahead! After you command Zaalbar to kill mission using the Force to manipulate him, he betrays you on the Star Forge. This mod gives you the choose of killing him or enslaving him to your Dark will. He just doesn’t know how far he’s fallen. 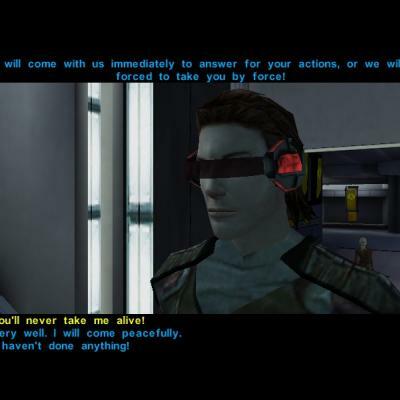 Afterall, Darth Sidious’s greatest strength was deception/manipulatoin CAUTION: If you kill Mission and fail to Force Persuade Zaalbar to do it, then my mod will not present this option. Keep in mind, my mod allows you to enslave Zaalbar on the Star Forge, not on the Unknown World. // \\ ONLY FOR THOSE WITH SAVE MISSION INSTALLED For clarity, if you have “Save Mission” installed and choose to kill Mission, and you have this mod installed, then you can keep Zaalbar (Mission will still die). Keep in mind you have to have force persuasion to convince Zaalbar to kill Mission. If he does not kill mission, this mod will not work as it will have nothing to do. If do not have “Save Mission” installed, then do not worry. CREDITS: (Credits my brother, CREDITS!) 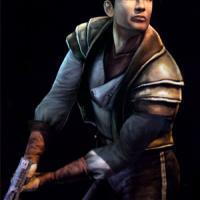 Thanks Fred Tetra for the Kotor tool! Thanks FS for the DLG editor FS/Kexikus for the script help Thanks Deadlystream for hosting my mod Thank you for downloading it! Thanks Zeitresu for being the first to try this out! Thank you Canderis for your words of wisdom, I woke up to the thought of "You don't want to upload a broken mod, trust me!" Thanks JuiceTin for 2.00 bug information How to install: Unzip, then copy and paste files into Override file. Uninstall by removing the files. UPDATE 2.0 notes: Recommend re-installing there was a glitch that prevented Zaalbar from staying in your party, instead he would just stand there. Please give me feedback Postive/Negative is welcomed and encouraged! The Organization behind Shanilia.... The minds behind Save Mission... And the passion held behind Kill Marlena Is doubled for our latest release: TARIS J'IKA! 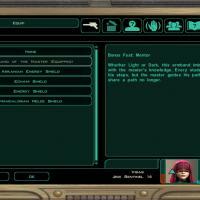 This mod enhances the story on Taris and allows a more RPG flow of dynamic character driven responses and options. Layers of detail and complex analysis have been put into this, to creat a loving, passionate, and incredible experience. 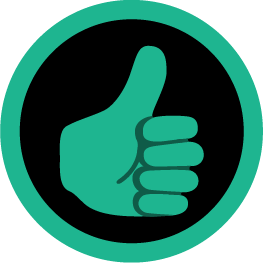 We know our players who download our product, will only have the finest experience. We, simply, won't have it any other way. 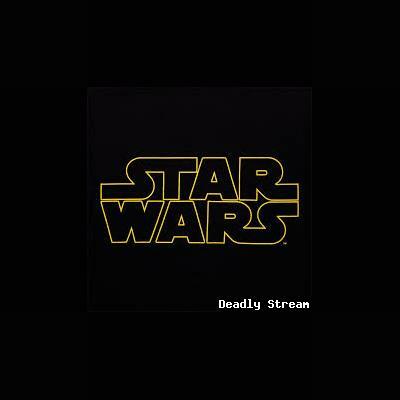 We pride ourselves on the principles of Deadlystream "The Home of Star Wars Gaming," and can only point that the incorporation of these ideas will astound and take your gaming to a new level. This has been in the works for several months, we know development was slow, and we appreciate the time and care our fans gave us. Thank you, we won't letyou down. We hope that when you play this mod, you'll have every wish fulfilled and find things within you didn't even ask for. It is with a sincere and amiable heart, we address this community to inform all of you, of our best content yet. In the unlikely case that you do not find anything remotely satisfying, we are willing to immediately refund your download for the amazing low price you bought it for. 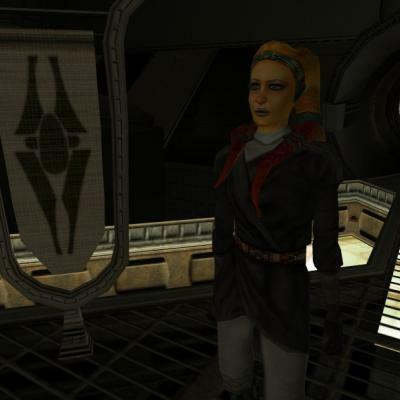 With that aside, ladies and gentlemen, pictures of cats, and other genders, we welcome you to the ALL NEW 2018 April KOTOR Experience, Taris J'ika. We do find it within ourselves to notify you that this offer, is for only a LIMITED time and will be removed 36 hours after posting! Therefore, we can only urge you to take a chance! Step out of your comfort zone, be the man your future murderer thought you were! If there are any questions or concerns about our product, you can always call us at 1-800-8765 or 1-800-TROL Or PM any one of our Customer Service representatives beginning with "JC." Have you ever hated not being able to look straight up? I know I have. This mod has two different versions. VERSION 2 only modifies the player's ability to look straight up and straight down. 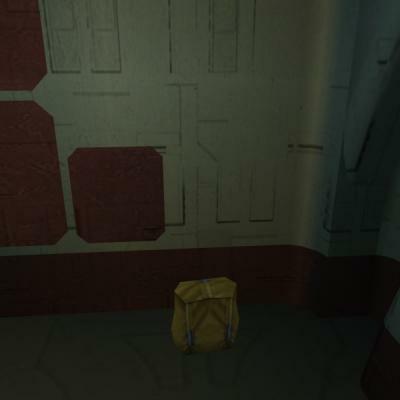 If you have any High Quality Skyboxes or HQ texture mods for Kotor 1, then you might want to be able to see all of them without wasting time moving your player to the farthest side of the map, just to look up. VERSION 1 Zooms the camera in a bit, so that the camera angle is closer making it very similiar to the default Ebon Hawk camera viewpoint. The camera angle will remain the same during combat, providing a slightly different feel. It also includes the ability to look directly up and down. I hope you enjoy it! Credits: Fred Tetra for making KT Deadlystream.com for hosting all of my mods! 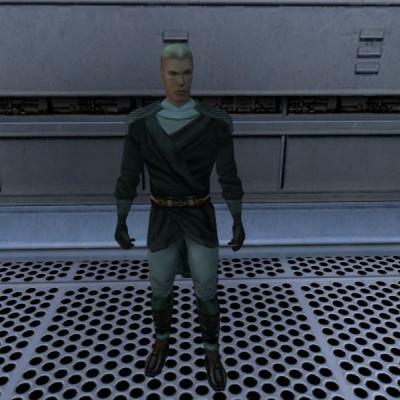 JC2 Darkside Robes I’ve enjoyed so many mods on kotor and tsl because of this community. Thanks guys! I wanted to give back to the Deadlystream community and keep kotor alive. So I made this mod as a first step into learning how to mod. Content: adds four custom robes into the game. Each robe can be found during your playthrough without cheats. Readme has description of where each are located if you do not mind spoilers. Keep in mind these robes are gained through, largely, darkside decisions. Robes are wearable by PC and NPC (party members) though they have to have the proper alignment. However, cheat codes are in the readme. Installation: Unzip files, then simply copy and paste files into override to install There is no tsl patcher, or anything of that sort. Uninstall by removing files from override. Robe names: Acolyte Robe (Any alignment) Dark Knight Robe (Any alignment) Dark Master Robe (Darkside restricted) Grey Jedi Robe (Neutral restricted) As you can see, three robes are darkside restricted while only one is limited to being a “grey jedi” or being neutral. To clarify, half way between dark side and light side is considered neutral, if you KSE it would be 50 out of 100, 100 being holy light side and 0 being fully dark. Compatible with BOS:SR Compatible with K1R, see readme Incompatible with robes that edit the same added uti files, see readme for full disclosure on topic. 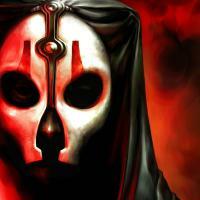 Acknowledgements: Thanks for the kotor tool Fred Tetra! 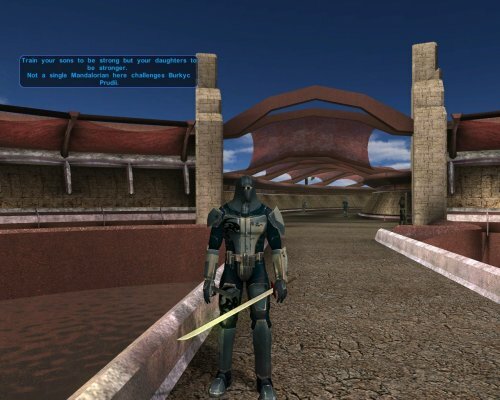 Thanks Deadlystream for hosting my mod and being an awesome Kotor community. Thanks to tk102 for his K-GFF Editor. Thanks FairStrides for the HexEditor help. Special Thanks to RealRece and Achillies for their tutorials. Lastly, Thanks Bioware for an amazing game! 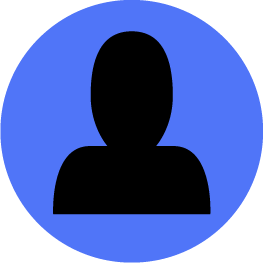 Permissions: If you feel like using my mod for another mod in any way, then feel free to do that, just place me in the credits. Feel free to leave negative feedback and/or PM about bugs.